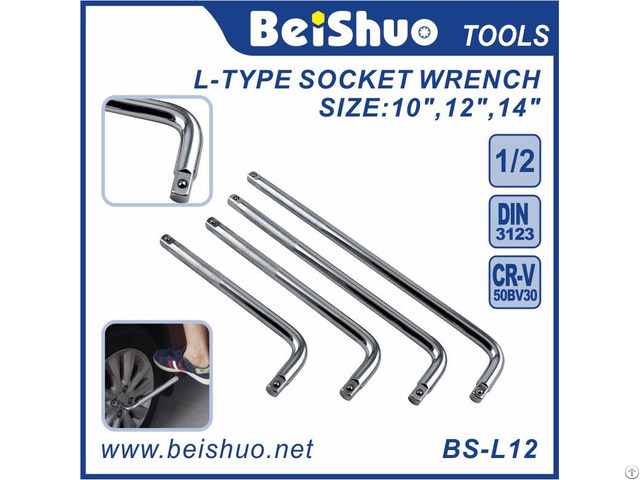 Beishuo Hardware is specialized in auto parts ( wheel nut / bolt / spacer / hub centric ring, dust cover), tools (hand tools, repair tools ), construction hardwares (anchor bolt, rebar coupler ) and plastic products. Our products are in comprehensive range of articles and offers at reasonable price. 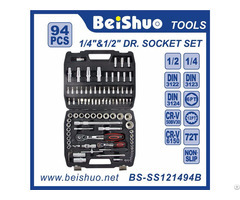 Beishuo adheres to quality first and people oriented policy and continued innovation. Beishuo strictly carries out ISO9001: 2000 quality management standard and keeps developing new products to satisfy market demands. 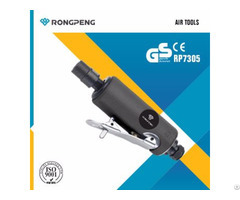 The products are exported to Europe, US, Middle East and other regions and deeply favored by domestic and foreign clients. We operate under the principle of "better quality, better price and better cooperation." Beishuo wholeheartedly welcome honored guests both at home and abroad to business negotiation. 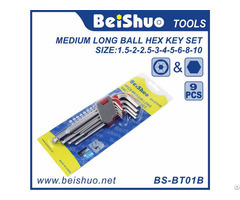 Business Description: Beishuo Hardware is specialized in auto parts ( wheel nut / bolt / spacer / hub centric ring, dust cover), tools (hand tools, repair tools ), construction hardwares (anchor bolt, rebar coupler ) and plastic products. Our products are in comprehensive range of articles and offers at reasonable price.